Chuck Frantz joined C2C Design Group in January of 2012. In 2017, Chuck became a co-owner of the Firm with his partner, Brian Focht. Chuck holds a B.S. in Civil Engineering from Lehigh University and is a licensed professional engineer in the States of Pennsylvania and South Carolina. He has over 20 years of experience in the Civil Engineering consultant industry primarily focusing on site civil engineering and project management for Land Development projects located throughout southeastern and central Pennsylvania. In addition to his involvement in land development projects, he has previously served as either a primary or assistant municipal engineering representative for municipalities located throughout southeastern Pennsylvania. Prior to joining C2C, he served roles as Director of Civil Engineering and Director of Land Development for his previous employer. Chuck specializes in stormwater management, erosion and sediment control plan preparation, utility design and is well versed in the local, state and federal permitting process associated with land development plan approval. Chuck also oversees the Firm's Architectural Engineering services. Chuck is originally from the Lehigh Valley area and is a graduate of Northampton High School. He currently resides in West Lawn, Pa with his wife, Joy, and their three children. In addition to spending time with his family, he enjoys volunteering as a youth baseball coach and Sunday School teacher at his local church. Brian joined C2C Design Group in September of 2014. In 2017, Brian became a co-owner of the Firm with his partner, Chuck Frantz. Brian brings a wealth of Subdivision and Land Development experience to C2C Design Group. He has been involved in the design and management of a full range of Development projects from small two lot residential subdivisions to large mixed-use developments since 1996. Brian has the ability to take a variety of projects from the early conceptual stages through design and permitting while maintaining focus on overall timeline and improvement costs for the client. 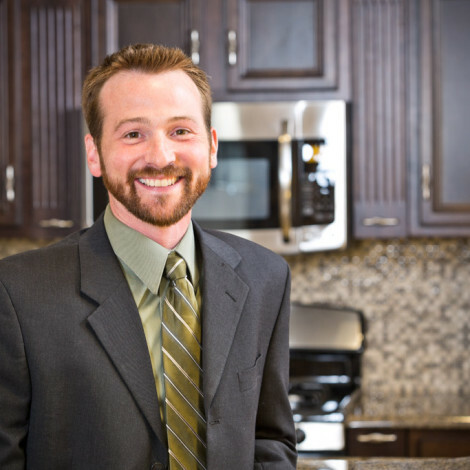 Brian works closely with our diverse team of professionals to ensure the overall quality and schedule of each project is met to achieve success and goals for each individual project. Brian specializes in stormwater management designs and finding innovative design alternatives to meet the ever developing federal, state and local regulations. Brian works closely with regulators to come up with solutions to meet the unique circumstances presented for each project and site. 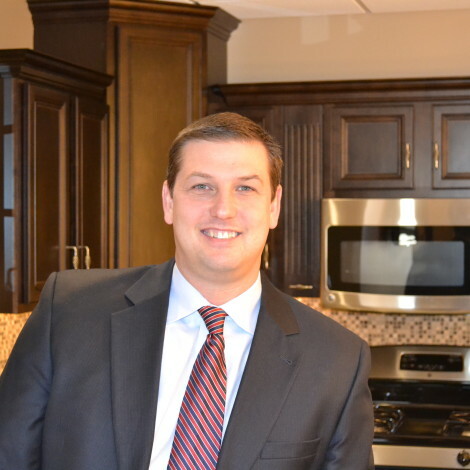 Brian is a graduate of Governor Mifflin High School and University of Delaware and currently resides in Wyomissing with his wife, Jen and his two children, Annie and Brady. When he is not busy running his children around to different activities, he enjoys playing golf and time at the beach. Greg joined C2C Design Group in October of 2017 as our Director of Surveying. Prior to joining C2C, Greg was the President / Owner of Survey One for over 8 years. Greg has been in the Land Surveying industry for over 30 years. Active in the Pennsylvania Society of Land Surveyors for many years, Greg served on the state Board of Directors and served as the Reading Chapter President from 2005-2007. Mr. Coller joined C2C Design Group in November of 2003. 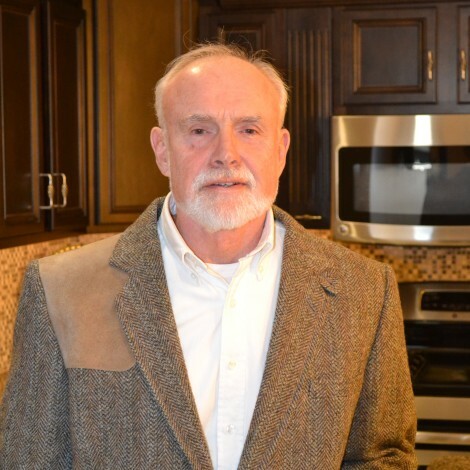 Bill has been a Pennsylvania licensed surveyor since 1978. His experience includes survey supervision and stakeout of large municipal projects (sanitary and storm sewer, railroad bridge) and private residential developments, as well as performing boundary and topographical surveys. He was also employed by a civil consulting engineering firm for over 20 years, participating in the design and review of numerous commercial and residential projects.